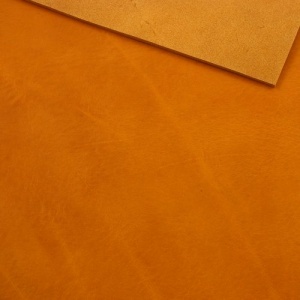 This is an A4 sized rectangle of top quality vegetable tanned, full grain cowhide with a thickness of 3.6-4mm. 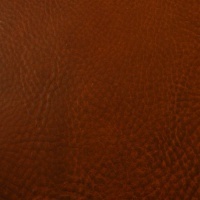 This is a heavy weight rustic style leather with a varied and interesting surface texture. 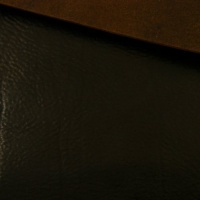 It's a full grain leather with visible scars, creases and growth marks and also has a pull-up, which means that the colour lightens when bent or scratched, adding to the character of the leather as time goes by. 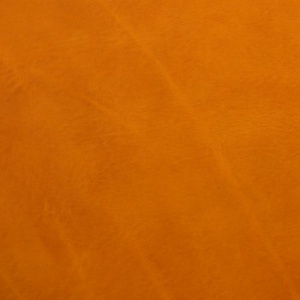 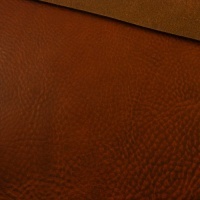 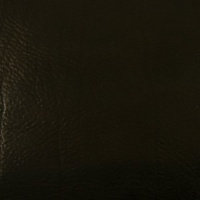 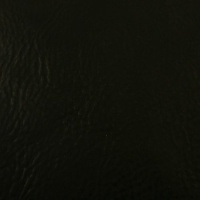 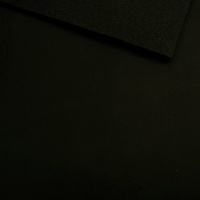 This leather has a very well sealed and finished reverse side, with no loose fibres.